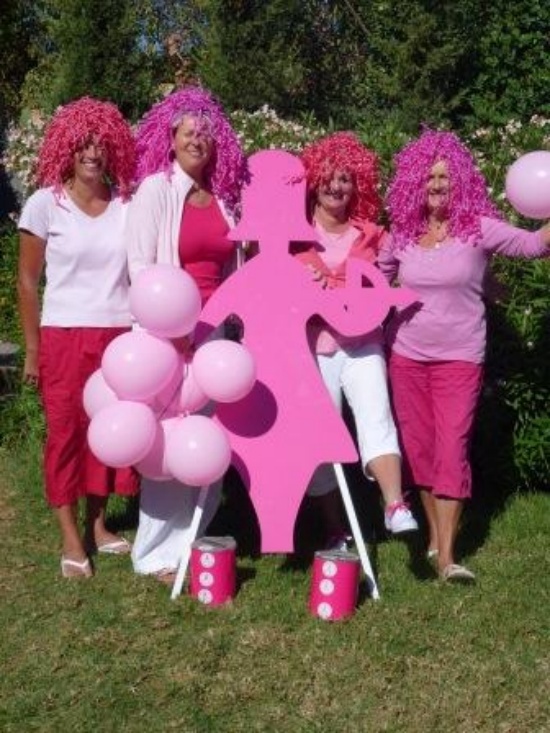 During the month of breast cancer awareness there are a number of initiatives taking place both in Girne and Lefkoşa. 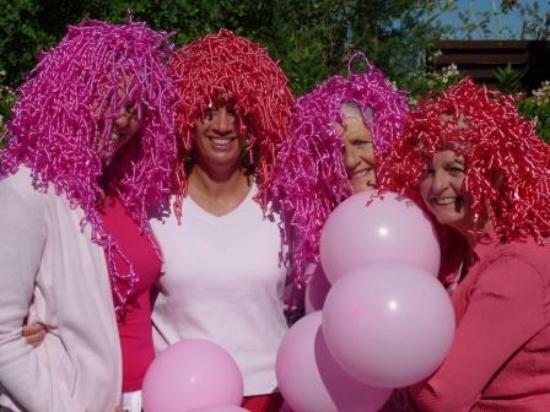 TULIPS have already instigated the Breast Cancer Health Checks at Near East Hospital – see the separate Note - and they have now organised a Pink Day to raise funds in Girne. This will take place on Thursday 17th. There will be eight of the TULIPS Angels all dressed in pink - with one brave male included in that - and they have the permissions to collect money from the Girne Belediye down to the Dome and around into the Harbour. The Angels will be starting at 10.30 from the Belediye to walk around and will be available at a Lokma stall and a Tulips Stall sited outside the Belediye offices. 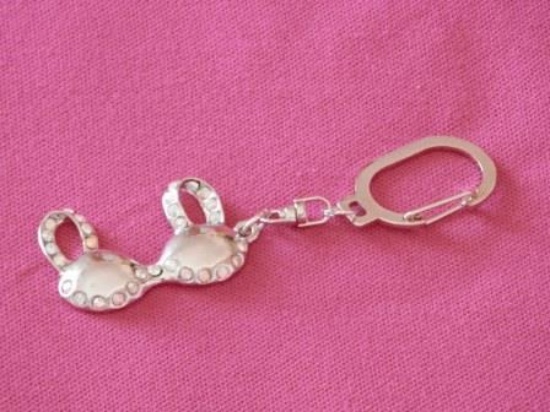 Keyrings for the Breast Cancer Awareness month are available for sale at the price of TL 10,-- at the Tulips Stalls at Chateau Lambousa, Lemar Catalkoy, Best Seller Book Stores in Karakum and Alsancak. These are in the shape of a Bra and have Swarovski crystals imbedded in them. Go out and meet the Pink Tulips Angels on their walk on Oct 17.